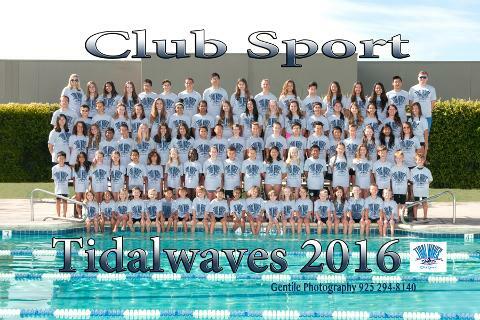 The Tidal Waves Swim Team is a recreational summer team for Bay Club members only. 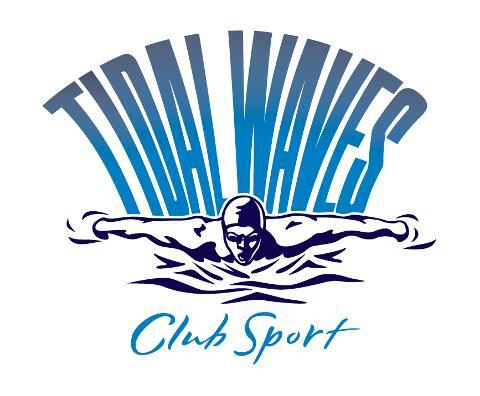 TidalWaves Swim Team will hold try-outs for new swimmers on February 23 and 24, 2019. Evaluations for new swimmers are open to Bay Club members and non-members, however a parent or the immediate family must be club members in order to actually swim for the team. RETURNING SWIMMER REGISTRATION 2019- January 7, 2019- February 22, 2019- Returning swimmers, you must register during this time to be guaranteed a space on the team. 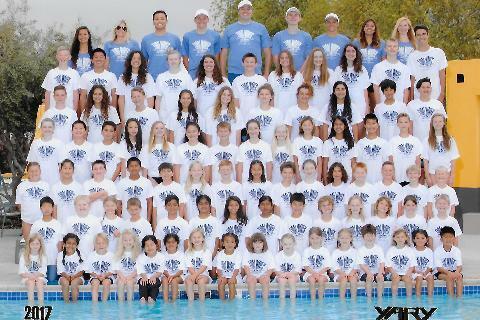 Swim Season runs from May 28, 2019 - July 20, 2019. 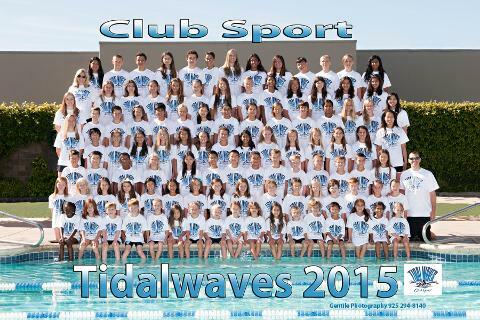 Meets are every Saturday morning from June 8 through July 20th. There is also one Wednesday early evening meet on June 26, 2019. This meet is over early for the younger children. 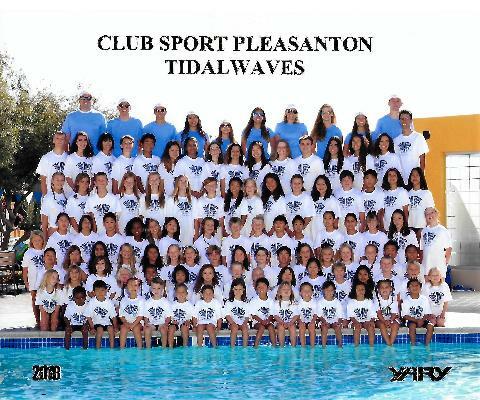 Tri Valley Swim League has a new Website!